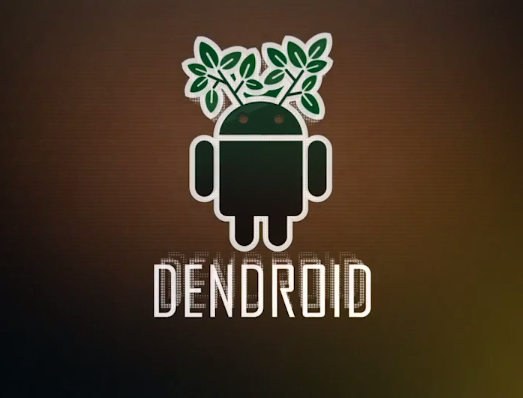 Dendroid is a new commercial crimeware tool intended to make it easier for cyber criminals to create Android malware. Dendroid allow cyber-criminals to effortlessly alter genuine Android apps into malicious software. Read More... or view official video channel.